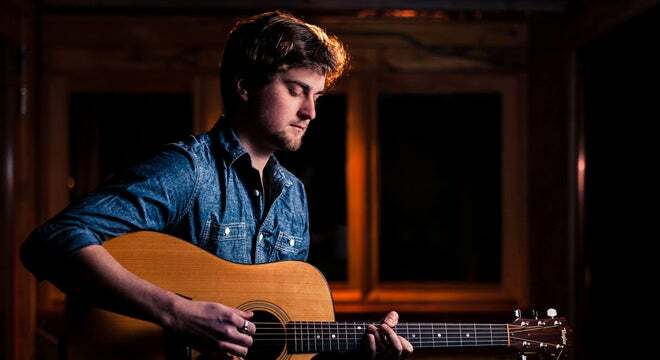 The music of Will Overman Band, call it "amped-up folk rock", is as energetic as it is passionate. The Charlottesville, Va based band has a unique sound that can be both haunting and evocative, yet sincere and sweet. On June 4th WOB will release its first full length LP, self-titled “Will Overman Band”, at The Southern Cafe and Music Hall. 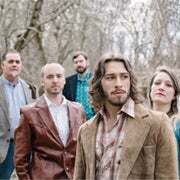 Having been recorded just down the road at Monkeyclaus Recording Studio in Roseland, Va, WOB’s debut album is full of reverence for their roots, honest reflection, and is a personal statement by a young band taking their first steps on the long journey ahead. The band is composed of Overman, on guitar and vocals; Daniel McCarthy, guitar; Brittney Wagner on guitar and vocals; J Wilkerson on bass; and Christopher Helms, drums. 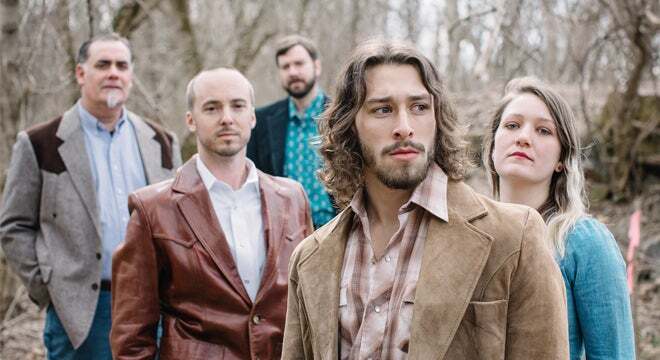 Drawing comparisons to The Avetts and Jason Isbell, the band carries an unwavering commitment to its music — and to its fans. That music and those lyrics, as the Huffington Post wrote, seem to draw “ … from the experiences of someone much older”, as is evident in their new single “All I Say”. The past year has been a busy one. In the past 12 months WOB has broken into the festival circuit with appearances at renowned fests such as Merlefest and Rooster Walk. They’ve played hundreds of shows from Burlington, VT to Nashville, TN, and they’ve managed to record an entire record in their time off. Soulful and unforgettable. Addictive and sometimes playful. Meaningful and real. Those factors, plus a transcendent passion and unyielding commitment to craft, are what truly define this rising, must-see group of talented young musicians.